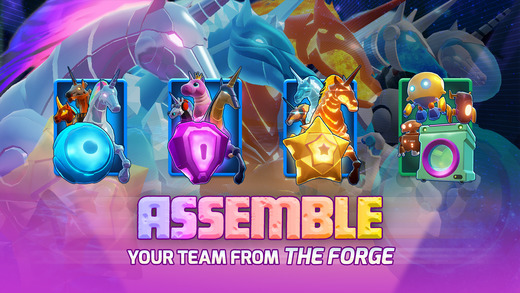 Home #ADDICTIVE Robot Unicorn Attack 3 – Race though a magical world! Robot Unicorn Attack 3 – Race though a magical world! 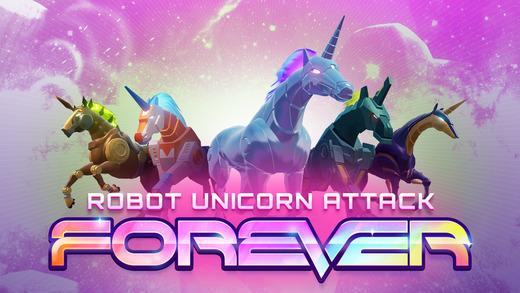 Robot Unicorn Attack 3 is a simple runner game featuring, (you guessed it), robot unicorns. Set in a magical world filled with strange and wonderous things, your mission in this game is to guide your robotic mount past countless obstacles and dangers without blowing up. 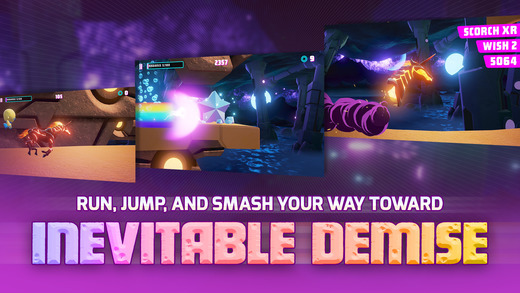 As you can probably already tell from the title, Robot Unicorn Attack 3 is the third game in a series of Robot Unicorn Attack titles. For players who have played previous versions of the game, this new version comes with better graphics, more functionality(? ), and the same awesomely simple control system. 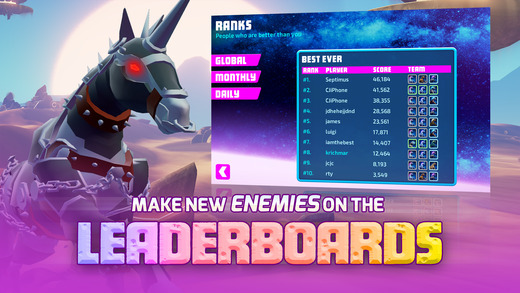 Played using just 2 actions, (Jump) and (Boost), Robot Unicorn Attack 3 is played by tapping on the left side of the screen to jump and on the right side to boost. 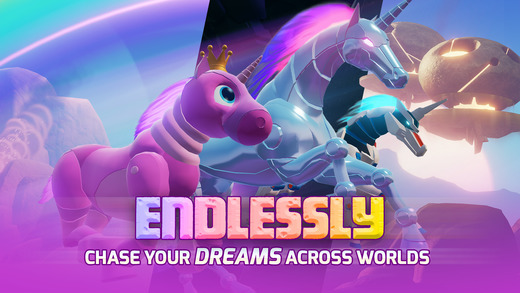 With an abundance of strange and exotic unicorns to unlock, awesome visuals, and a whole host of new features to explore, this is a game every unicorn loving gamer needs to check out. Are you ready to race through a dream-like world, filled with flying dolphins, massive robot teddies that strongly resemble an Animatronic from the Five Nights At Freddy’s, and much, much more?